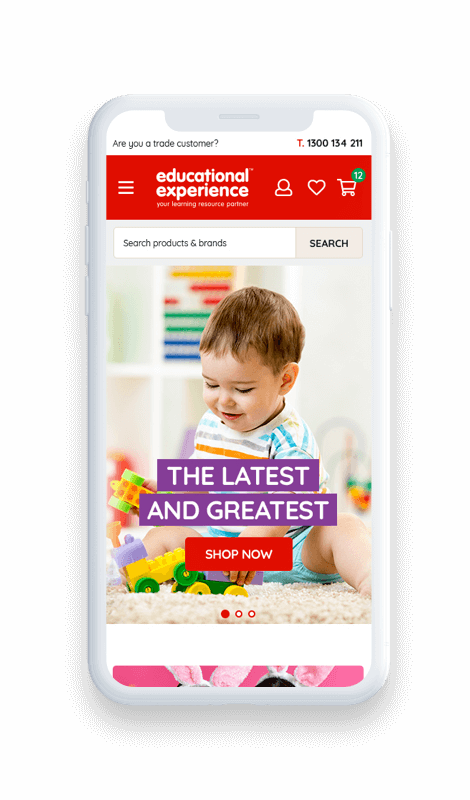 Educational Experience is a quality learning resource partner for education communities, with over 40 years of experience supporting the education, early years and care sectors. Balance Internet began working with Educational Experience to migrate their businesses existing websites to a best practice Magento Commerce platform. The platform needed to be highly customisable, scalable and well supported by Magento’s market-leading extensions marketplace to provide a stable and flexible platform to align with the company’s B2C and B2B operations. 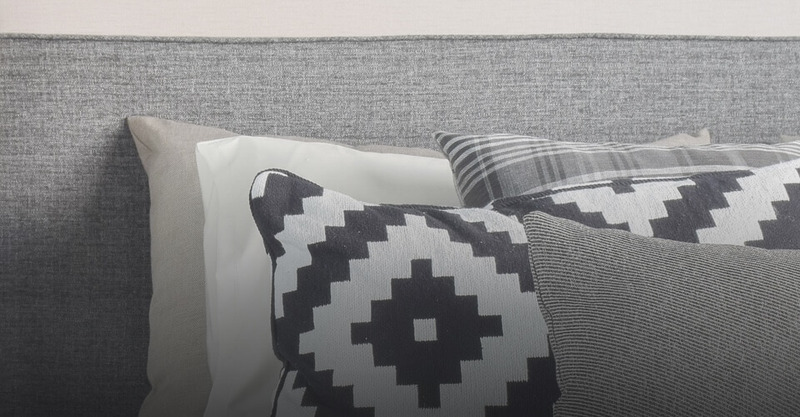 Balance Internet developed a Magento Commerce platform with market-leading functionality to optimise conversion, increase order value, strengthen customer loyalty, and improve sales. 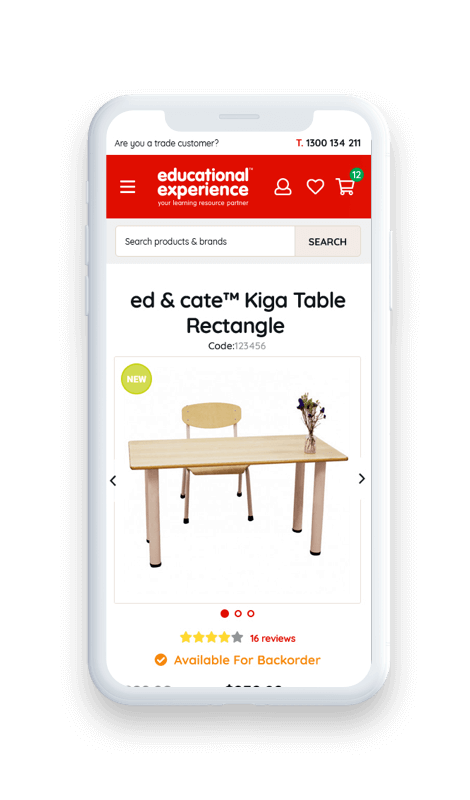 We enabled Educational Experience, through their new platform to introduce the sectors first loyalty program ‘edextras’ to reward their customers for each onsite purchase. 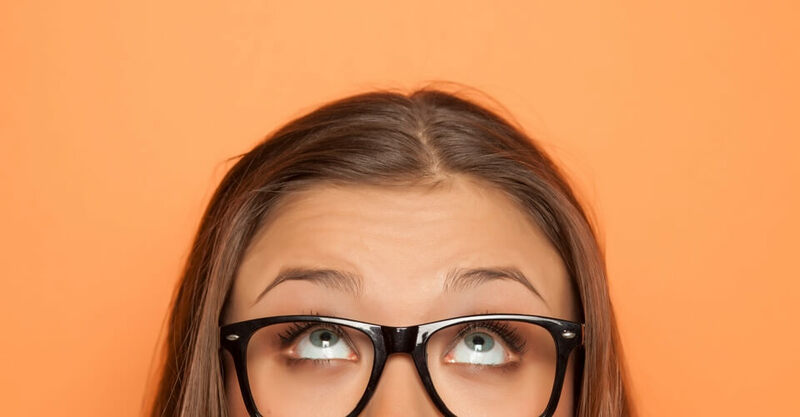 The platform is also tightly integrated with Educational Experience ERP System. 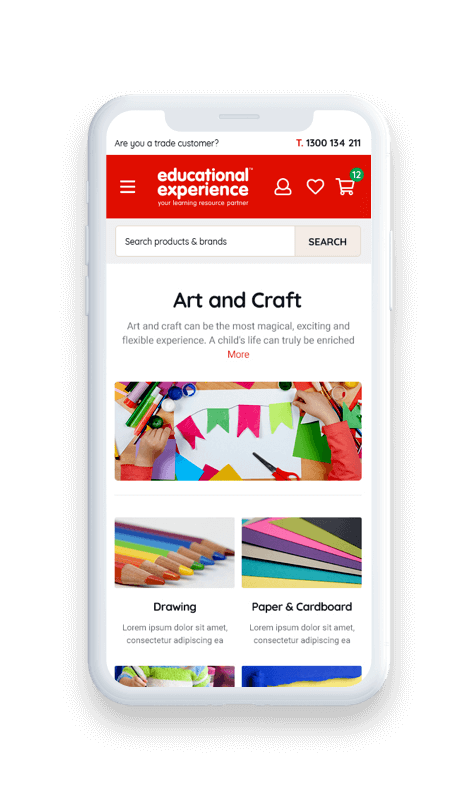 Furthermore, in addition to the development and delivery of the Magento project, the team at Educational Experiences were trained and empowered to manage the day to day marketing and operational aspects of the platform.